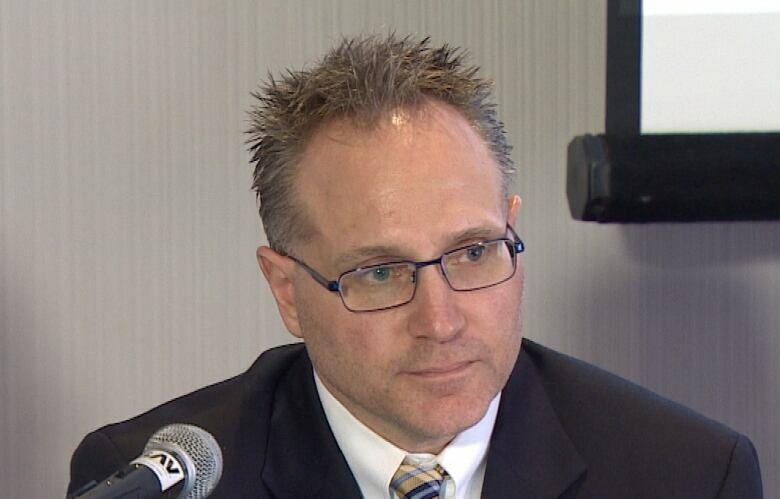 A former residential property assessor for the province says he was so troubled by events that led to the property tax scandal and its impact on New Brunswick homeowners, he quit Service New Brunswick as a matter of personal integrity. 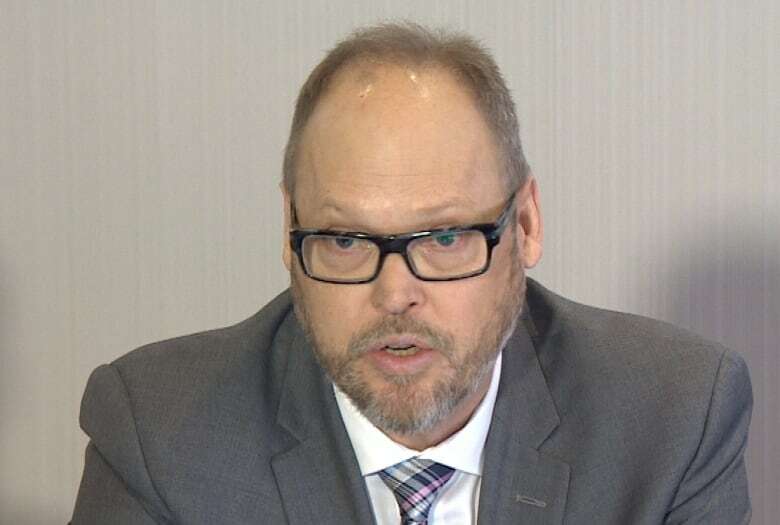 A former residential property assessor for the province says he was so troubled by events that led to the property tax scandal and its impact on New Brunswick homeowners, he quit Service New Brunswick on Friday as a matter of personal integrity. "I have never had to leave for ethical reasons in such a sharp way before," Craig MacDonald told CBC News, days after leaving his full-time permanent government job. "It felt like I needed that." In a personal essay titled Quitting for Character that MacDonald posted to his LinkedIn account, he said he knew Feb. 9 that his career was over. "That was the day the infamous email arrived in my inbox informing us that fictitious home improvement values would be added to property assessments," he wrote. "This would sharply increase the amount owing on tax bills by removing (or limiting) the home owner's right to benefit from an assessment spike protection program. "What was worse, these values would be added without verification and without informing New Brunswickers." MacDonald said his co-workers could see a disaster coming, well before a record 18,000 New Brunswick homeowners challenged their property tax assessments. "We were a beleaguered group of corporately ignored, but experienced and well-educated assessment professionals," he wrote. "No one was better at consistently and clearly throwing up (very) red flags to every fatal flaw we saw. "Yet we were forced to conform to confounding standards and practices put in place by leaders who've never assessed a home in their lives." "It was wrong. It was not good." MacDonald said he and other low-level assessors as well as mid-level managers knew it was a mistake to fast-track the modernization program that included new calculation models for determining property values. "You know it's going to implode," MacDonald said. "You know this modernization is going to fall off the track but all the senior management felt very locked in step." He said part of the problem was that the pendulum had swung too far away from "old school" methods, such as visiting houses in person. When he started five years ago, he said, assessors like him were assigned to cover territories with about 8,000 homes. "We all had our own neighbourhoods. We all take care of them. If there's new construction, we go visit. "Now it's very much desktop." 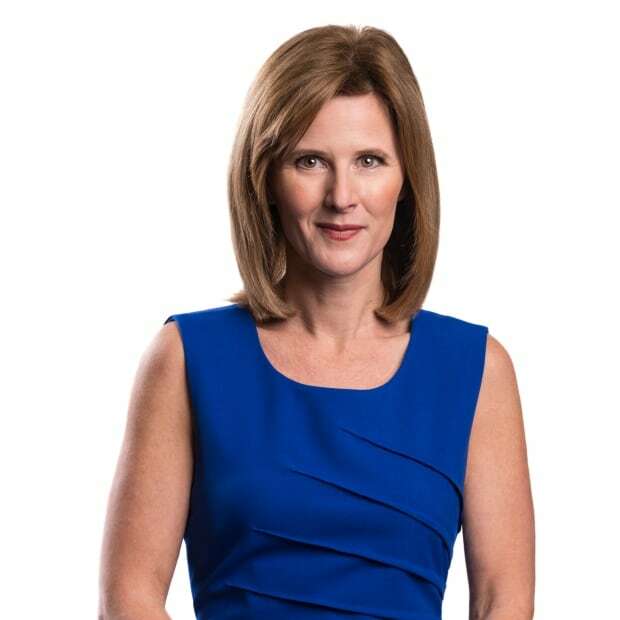 MacDonald said he respects the work of New Brunswick's auditor-general, Kim MacPherson, who spent several months poring over internal communications as she investigated what went wrong with the property assessment system. In her final report, released last month, MacPherson said she could find no evidence that it was Premier Brian Gallant who rushed modernization. MacDonald said that may be true, but he also thinks she is accurate in her observation that staff did believe it was coming from the top. And because they believed that, MacDonald said, there was a widespread feeling that blowing the whistle wouldn't help. "The top of assessment is telling us that the premier is directing him," MacDonald said. "Well, where do we go, right?" "The auditor-general said very clearly in her report that all of us were under the assumption that the premier was involved. "All of us in the assessment office were working under the assumption that the premier was pushing this. At the time we didn't feel there was anywhere to go." MacDonald said he's hopeful that new leadership at the department will help fix the problems within. He added that employees are encouraged by the promotion of Stephen Ward to acting executive director for valuation for Service New Brunswick. "We're kind of pleased with him. We're excited," MacDonald said, describing Ward has having substantial experience in assessment. ​MacDonald said he expected more serious consequences for Charles Boulay and Rene Landry, who he saw as the upper chain of command. 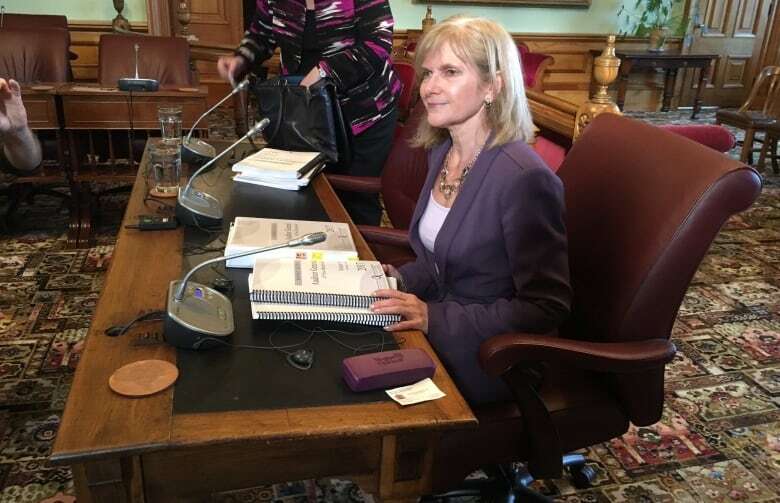 ​The auditor-general had told a committee of MLAs it was unclear to her exactly who devised the fake renovation idea but for the first time she did name the Executive Director of Property Assessment Services, Charles Boulay as the senior person who approved the plan. 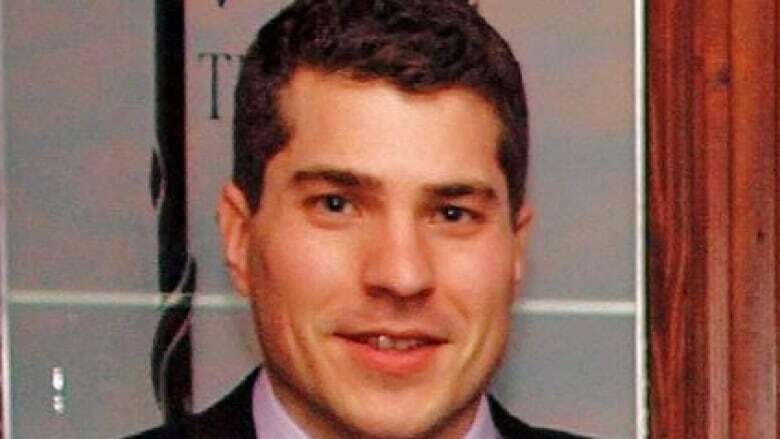 Prior to MacPherson's report being released, it was first shared with Service New Brunswick for comment and Charles Boulay was subsequently moved from his position as executive director of assessment services to a new position with the department's property registry division. 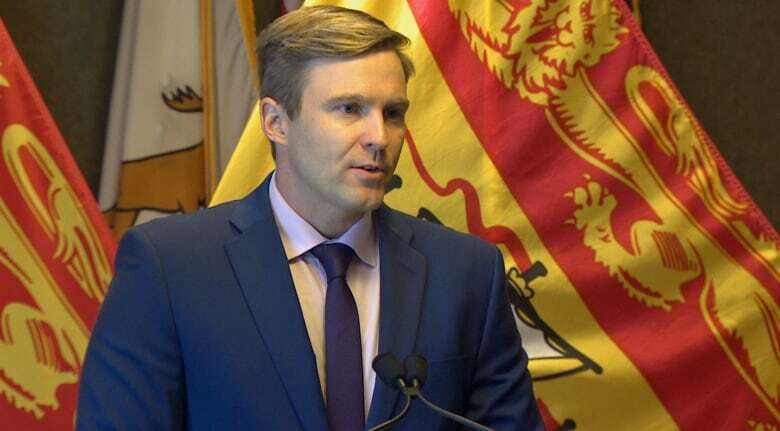 Landry, who had been director of modernization in charge of executing it quickly, was transferred inside Service New Brunswick to its project management division. "We all thought they might have more severe consequences other than getting other jobs in the government," MacDonald said. "But at the end of the day, they're not in assessment services anymore." MacDonald said he felt compelled to speak his mind because he thinks Service New Brunswick can do better in future. He said he's not trying to bash any branch of government but wants to make the point that there needs to be changes in the assessment program to better protect the public. Perhaps the most important lesson I learned from my late father, was that if I wanted to become the best version of myself, I had to come to terms with what is right and what is good. And what's more, I had to be willing to speak out, and even take action, if those core values/ideals were challenged. My identity depended upon it. That day came on February 9, 2017. This was the day the infamous email arrived in my inbox informing us that fictitious home improvement values would be added to property assessments. This would sharply increase the amount owing on tax bills by removing (or limiting) the homeowner's right to benefit from an assessment spike protection program. What was worse, these values would be added without verification and without informing New Brunswickers. I immediately sent an email raising concerns surrounding equitability and ethics. After all, my employer didn't just hire me to tell them what they wanted to hear - or maybe they did? In a reply, I was promptly told to stop using "inflammatory language" and that, "not all things are so black and white". I'm not sure what response I expected... but, it wasn't that. The former assessor said he'd like to see a high level person to whom all assessors can report their concerns, and he'd like more clarity around who is in charge and where the orders are coming from. MacDonald wants people to know that assessors worked hard to mitigate the problems with modernization and if they hadn't, the mistakes would have been much worse. "I do think there's hope," said MacDonald. 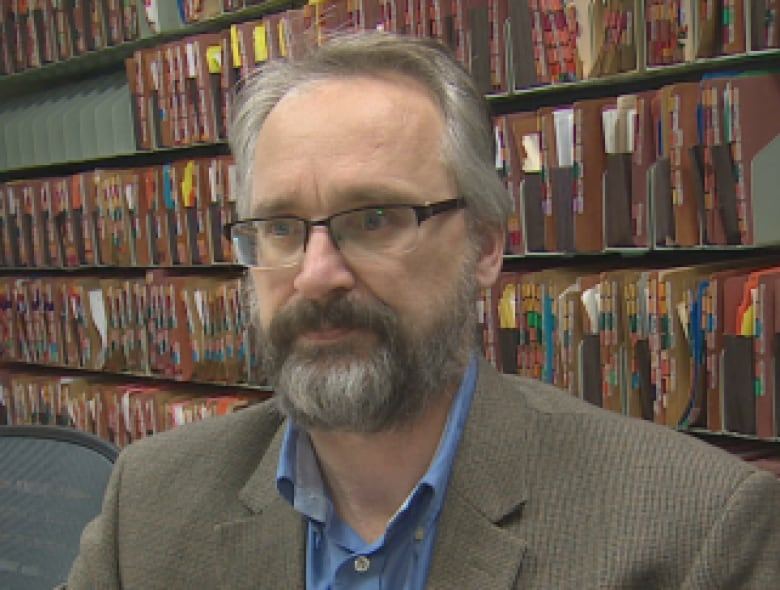 "We need to be really accountable and intentional about following the recommendations that were set out for us [in the Auditor-General's report.]" A few weeks before leaving his position, MacDonald said he visited a home and reduced its assessed value, virtually on the spot. "The system put him to $120,000 because that's what the model said it was worth," he told CBC News. "But we went in and as soon as I walked through the front door, you knew it was $90,000." "The whole house was caving in. You had to use pliers to turn on light switches. It was not a good scene so we dropped it to $90,000. MacDonald said it was unfortunate that the homeowner spent $322 of his own money on a private home inspection in an effort to persuade SNB that its calculations were wrong. "That day really affected me deeply because this guy, he doesn't have internet at home. He doesn't have internet on his phone. He's not well off, right?" "Just the fact that he felt he had to spend that money when all it would take was for me to do assessment old school, not from the air, and just go to his house," MacDonald said. "As soon as I walked in, I dropped it." MacDonald said it took him nearly a year to leave Service New Brunswick because he had to find new employment. He is a divorced father of two children. He said he wants New Brunswickers to know that assessors had their backs but could only do so much. "All the assessors have families to feed too," he said. "They can't just quit. "I couldn't ethically work there but it took me 10 months to find something that worked for me and my family. "The dedication and professionalism that I saw, how tight we became in the past two years — we were fighting for New Brunswickers to make sure it wasn't worse." "If we weren't documenting all this stuff and in meetings explaining what needs to change …"
"They sure are listening now."